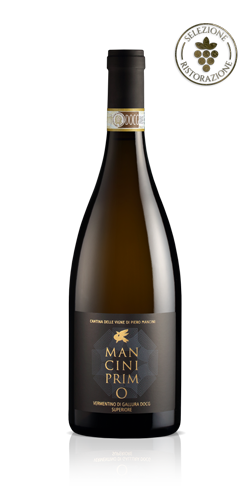 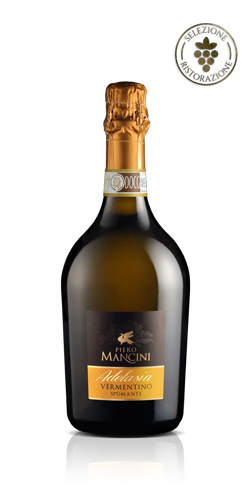 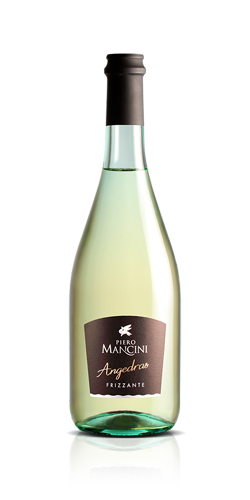 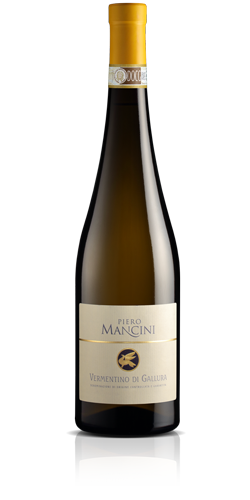 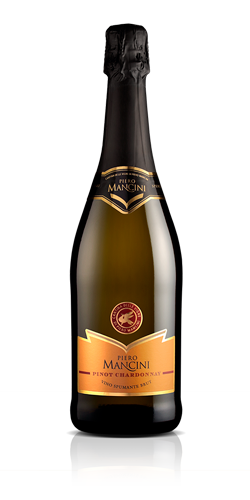 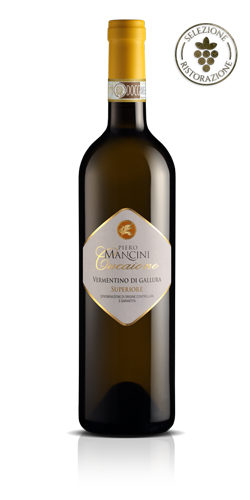 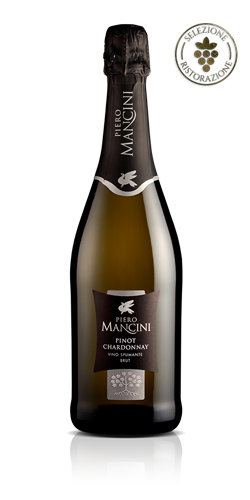 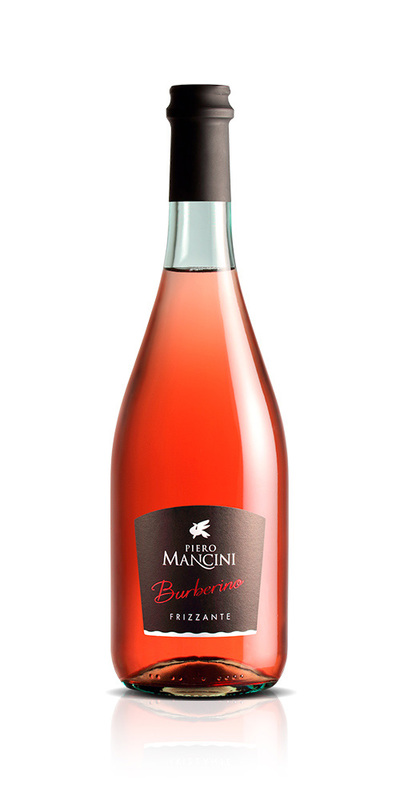 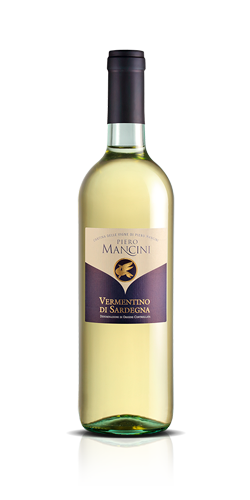 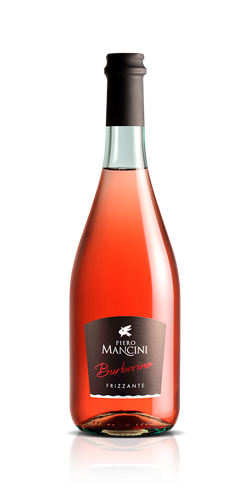 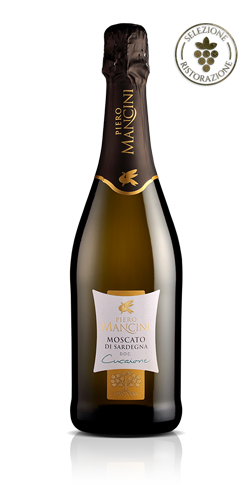 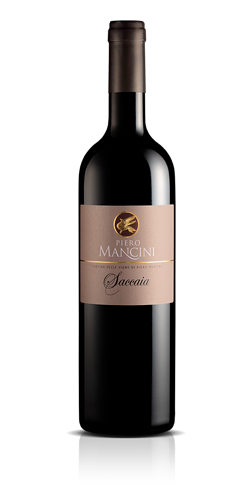 Pleasantly Frizzante wine with a light red colour, obtained from short vinification of red grapes. 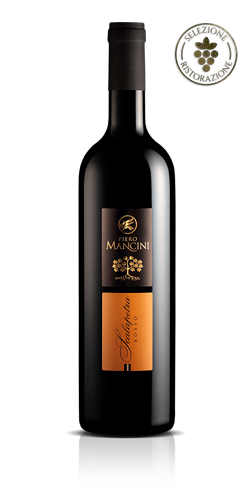 A blend of grapes that give a characteristic fragrance to a delicate wine. 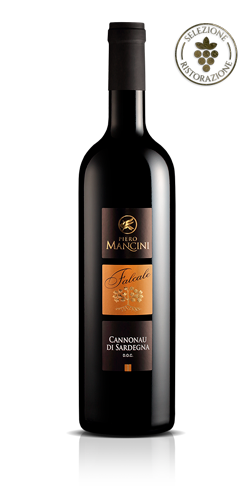 Vinification: short from red grapes with fermentation at 18 °C. 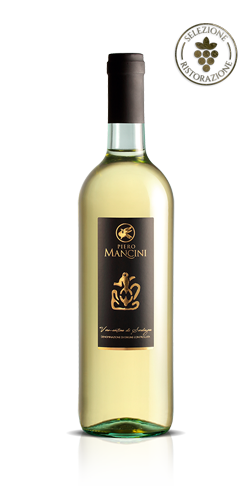 Second fermentation using the Charmat method in autoclave. 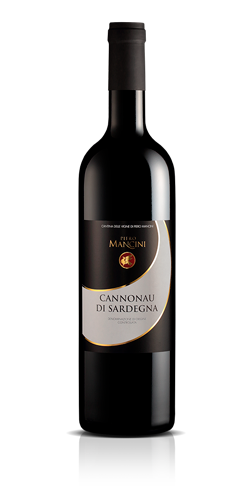 Organoleptic properties: red colour, winy scent and mellow taste. 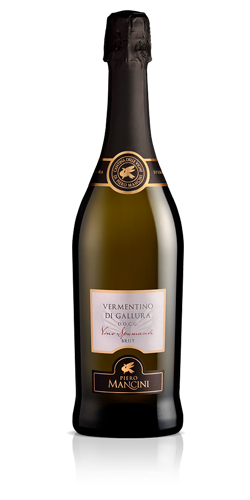 Food pairing: ideal as an aperitif and with light dishes in general.